I’ve covered pairing wine with vegetarian food, and pairing wine with Indian food, now comes the time to pair wine with charcuterie (well, British cured meats). Christmas is on the way, which means party season. What better way to spend the evening, than with friends, a plate full of delicious meat, and bottles of perfectly-matched wine? Cannon&Cannon are based in Borough Market. They've been going since 2010 and are leading the British charcuterie revolution (they've also ruined supermarket chorizo and salami for me, forever). They sell produce at a variety of markets in London, through their online shop, and to restaurants and delis, as well as running tastings and their famous Meat School (learn to bone out a pig's head, make bacon, or pair wine and meats, like I did). 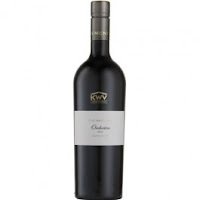 KWV is one of South Africa's leading wine co-operatives. 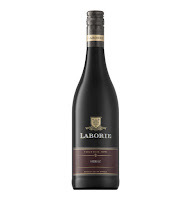 It was founded back in 1918 by winemakers in the Western Cape in South Africa. While some of them might be a bit tricky to get your hands on in the UK, they're worth searching out. I was genuinely impressed by the quality of the wines I tried, especially when you consider the price. The ever-enthusiastic Sean Cannon, founder of Cannon&Cannon, chose eight British cured meats, and Wim Truter, KWV head winemaker, chose the wines. Let the heated meat match commence. The salami is made in Sussex using Old Spot pork, foraged wild fennel, and plenty of garlic. All that leads to quite a strong aniseed flavour. This was paired with quite a light, herby and tropically fruity Sauvignon Blanc. Off to a good start. I'd never tried veal before, but Sean assured me that this veal is as ethical as it comes. 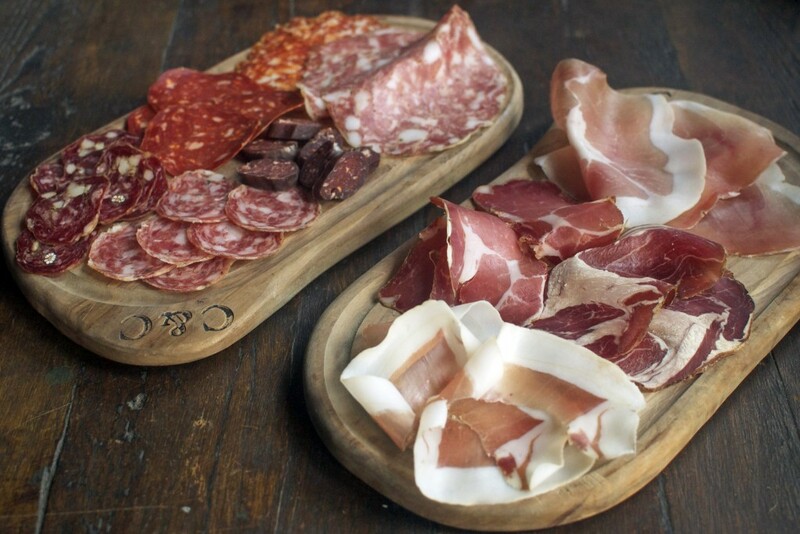 The salami is made in Monmouthshire from pork and rose veal, which comes from Bocaddon Farm in Cornwall. The lemon and thyme complements the delicate taste of the veal. This paired really well with the KWV Classic Collection Grenache Blanc, which matched the salami on the citrus front. This was SO far away from the horrible biltong you might pick up in a pub. It's made in Worcestershire from local Longhorn cattle. 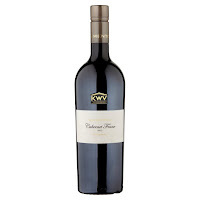 The full-bodied Petit Verdot Wim chose stood up well to the punchy, spicy biltong, with plenty of dark fruit and dried herb flavour. More delicious biltong, this one made in west London by a South African butcher. This was one of my favourite pairings of the night. The wine had to stand up to the seriously punchy flavours of the 'party biltong' (as Sean called it), and managed to with ease. Big Bill is full of red berries, a bit of dark chocolate, and peppery spice. Oh my, this beef was incredible. Although bresaola is a classic Italian product, this one is made using Devon Red Ruby beef, and matured for five months. 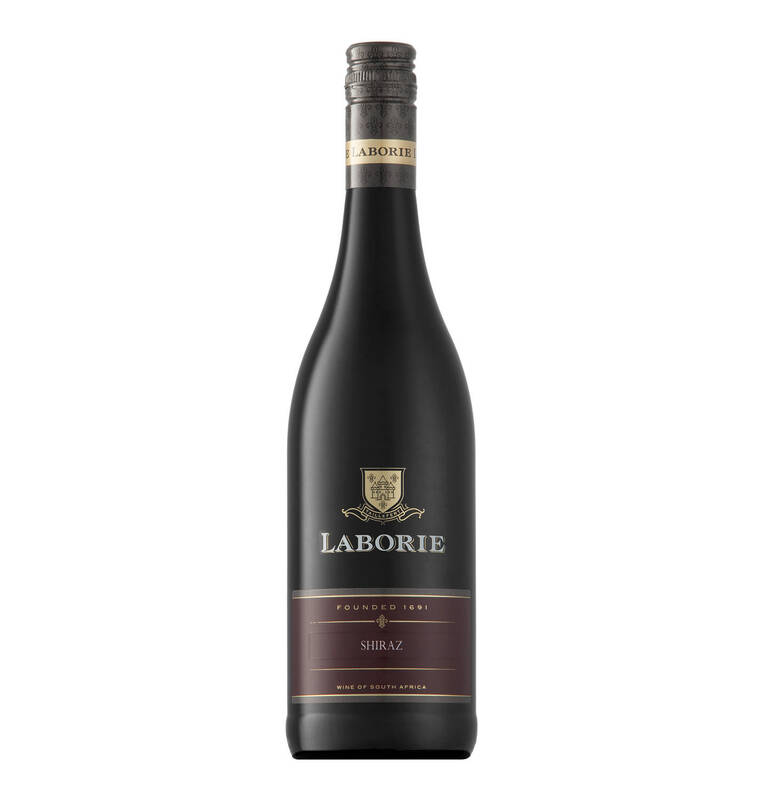 I liked the Laborie sparkling, and think it would be a good, something-different-from-prosecco Christmas party fizz, but didn't feel it paired particularly well with the bresaola. The medium-bodied Shiraz however was a better match. It's well-rounded, with plum and dark berry notes, and a lovely finish. Another favourite of mine, this salami is made from wild Scottish red deer, which is lifted with green peppercorns. This was paired with Roodeberg red, a blend of Cabernet Sauvignon, Merlot, Shiraz and Petit Verdot. This is an easy drinking red, with oaky spice on the nose, and plenty of fruit and pepper on the palate. Thought all biltong was the same? Oh no. The Limpopo biltong has a slow chilli burn, and the Big Horn biltong was a lot more fiery. The wine had to match up to a serious chilli punch. Mentors Orchestra is a five-blend wine, made with Cabernet Sauvignon, Merlot, Cabernet Franc, Petit Verdot, and Malbec. It's a very elegant and complex wine, with a smooth finish, and was a little lost to the Big Horn. Mutton has never really taken off in the UK, but this could change your mind. It's made from 30-month old sheep that graze on a hillside looking out on the Jurassic coast in Dorset, munching on wildflowers. How idyllic. The mutton legs are then aged in port and juniper berries. 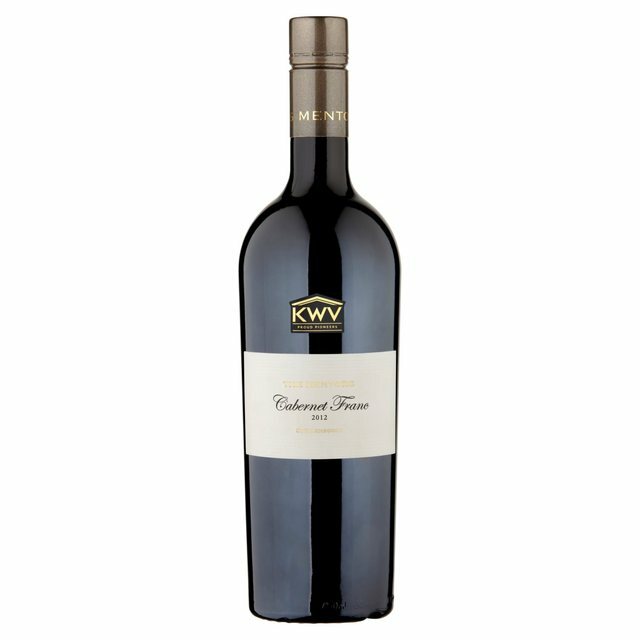 The bold Cabernet Franc combines dark fruits, with chalky tannins, and a long finish, and paired perfectly with the mutton.